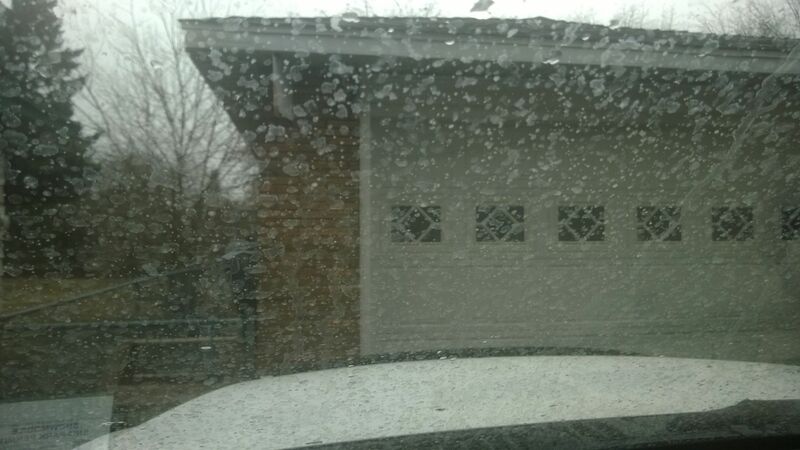 The emergency officials from Washington and Oregon have reported the presence of a milky ash substance, following reports of such strange substance covering vehicles and homes. Walla Walla Country Emergency officials declared that the ash is more likely from the Volcano Shiveluch, from northeast Russia about 4,000 miles away. Another official believes the ashy substance coming from a 2,000 miles away volcano in Mexico. Though there are live volcanoes in nearby surroundings, officials speculate that this strange substance must be coming from foreign volcanoes or might be remnants left behind in the atmosphere from a recent wildfire in some nearby area. The substance is also speculated to be dust from a nearby storm. Derek Van Dam, CNN Meteorologist, explained that the strong southerly flow could have brought this ashy substance from an active volcano in Colima, Mexico. Going farther west, there is another active volcano also towards eastern Russia. The U.S. National Weather Service reported that it is getting reports of a milky substance with local residents posting pictures of dirty raindrops and murky water. While various sources are speculating on the origins of the residue, we really don’t know where it came from. The weather service wrote in its Facebook post that the agency is investigating on the reports and have reached out to other offices for assistance. The investigation would include recreating atmospheric flows from the past several days. In a recent Facebook post, the agency noted that it ran a program called Hybrid Single Particle Lagrangian Integrated Trajectory, or HYSPLIT, to simulate how pollutants in the ambient atmosphere disperse and react in the atmosphere. The program will help assess where a pollutant will travel to, and in this case a backwards run to assess where it came from. The only possible way to determine the cause is to run testing on the rain to assess its chemical makeup. Financial problems the biggest contributor to stress levels in the U.S.